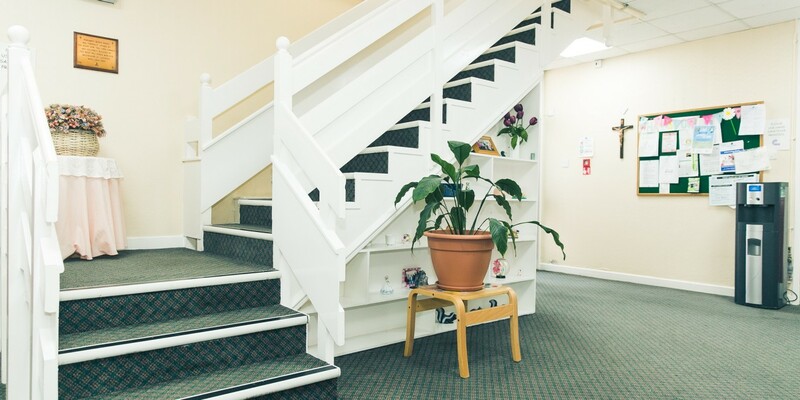 Located in Birkdale near Southport, Margaret Roper House provides care for people living with enduring mental health problems, in a therapeutic environment. The Home is a modern building, set in landscaped gardens and within walking distance of the local village of Ainsdale and offers excellent care in homely, pleasant surroundings in small group living areas. Each area has its own lounge, dining room and bathroom, offering good quality of life, privacy and independence. 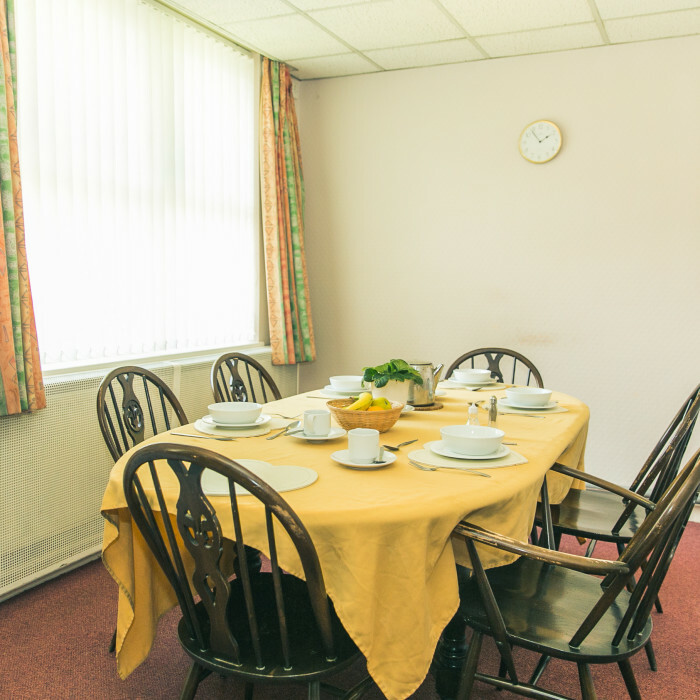 All residents have a choice in a nutritionally balanced diet. Central to our philosophy is the empowerment of residents to enable them to gain greater independence. 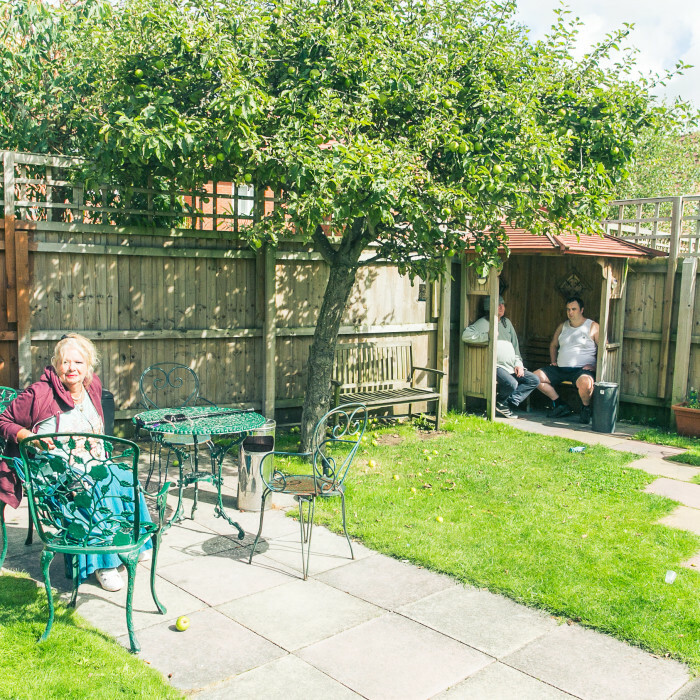 We offer individualised programmes of care and activities based on a person centred approach. We promote the activities within the Home and also in the local community e.g. accessing local college courses. 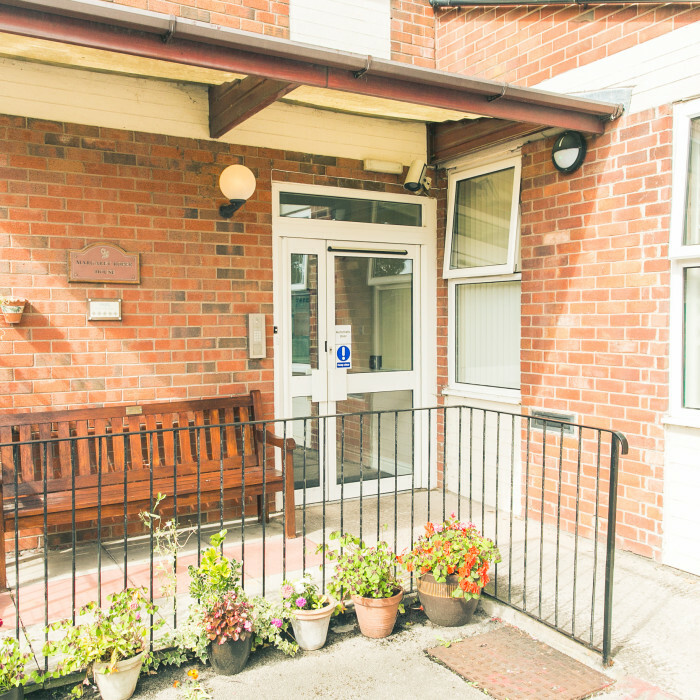 Margaret Roper House has received both a five star RDB (Residential and Domiciliary Care Benchmarking) rating, and excellent reports from the Care Quality Commssion. 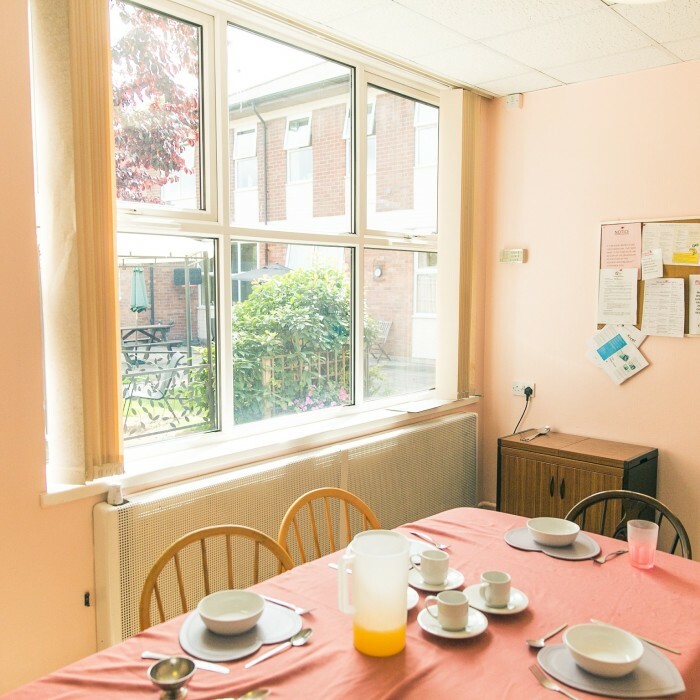 The emphasis at Margaret Roper House is a holistic approach, which includes meeting physical, emotional and spiritual needs and achieving personal goals. 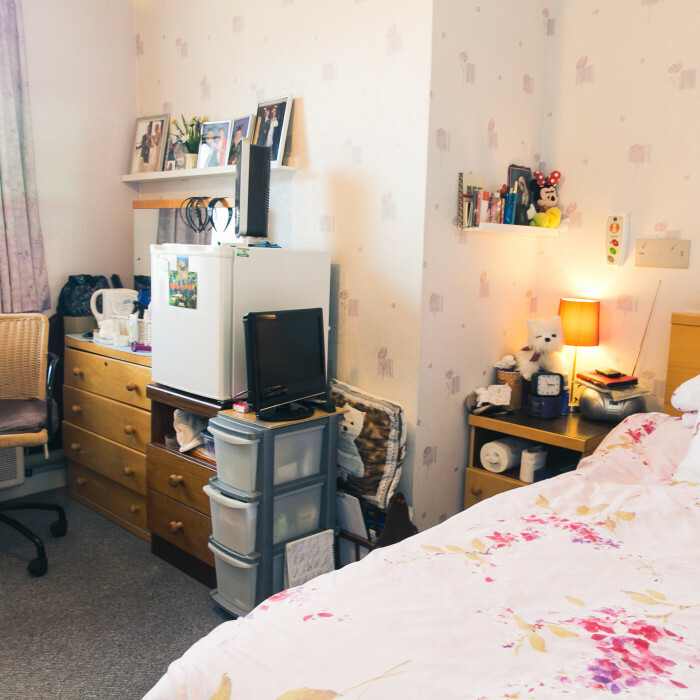 We respect privacy and personal dignity and encourage Service Users to be as independent as possible. Our ultimate aim is to facilitate and enable Service Users to fulfil their potential and integrate back into the local community.